Hey guys! 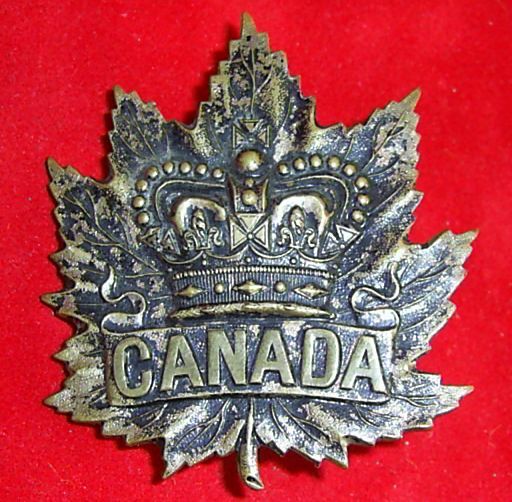 im looking for what a general service Boer war cap badge and collar type generally sell for. I couldn't find many examples but they seem to be quite pricey. I recently had an opportunity to buy some but was unsure on pricing. 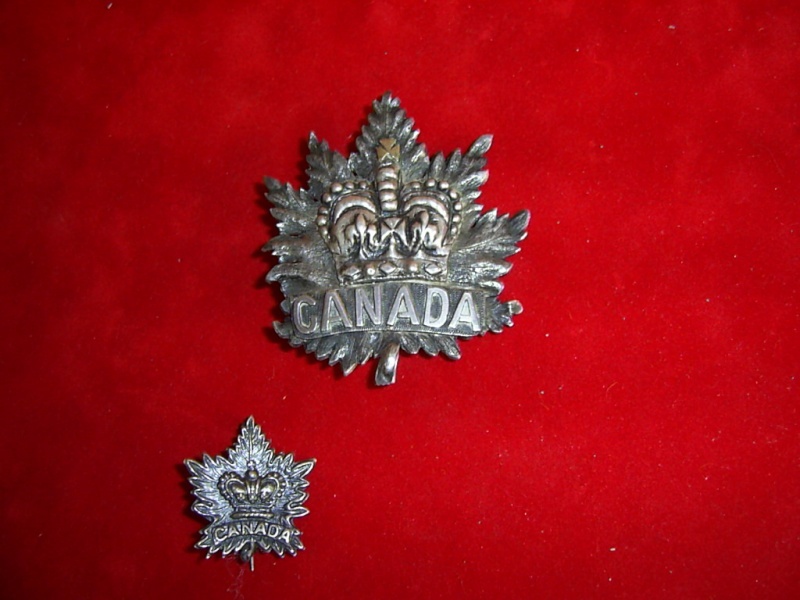 I know there are many types of these general service cap badges, but on average how much is one worth? Are some types worth a lot more than others? If I have the opportunity to get them for a decent price I will go for it. Beau, please reread your post as it is full of ambiguities. 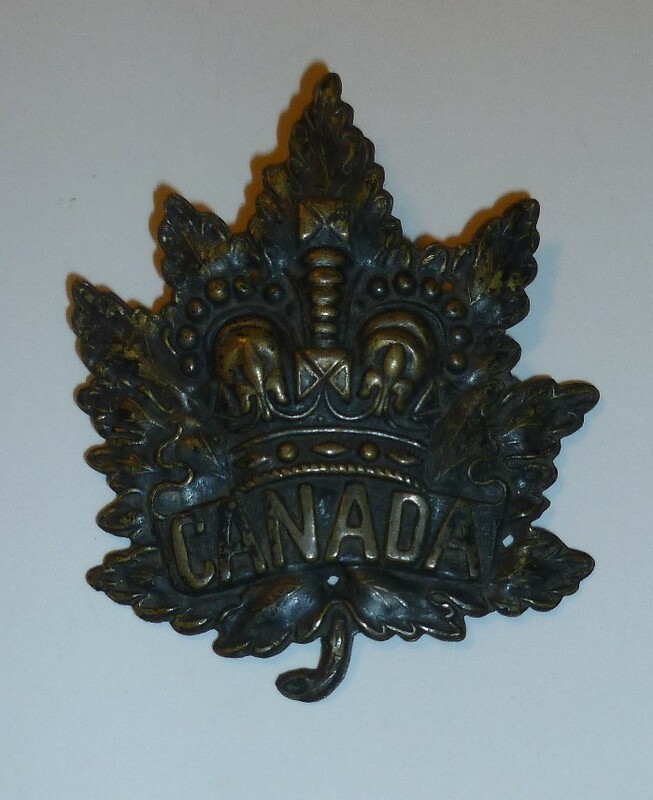 In your first statement you appear to be asking what a Boer War cap badge and collars sell for. In your next statement you say that you could not find many examples but they seem quite pricey. Okay, how much was being asked for the examples you did find? You are also telling us that you have an opportunity to by some (?) but was unsure on pricing. By some, I take it you have found more than one set for sale, if so then how much was being asked for the badges? 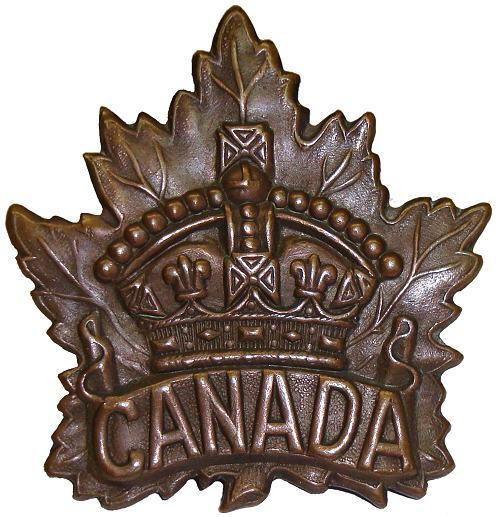 You next tell us that you know that there are many types of these general service badges but you want to know the average price. How many 'types' do you know about and what 'types' have you found listed for sale? This is followed by a statement asking if some types are worth more than others. You then finish up with a statement about how if you have an opportunity to get 'them' for a decent price you will go for it. By 'them' are we talking more than one set? You are asking the typical question that seems to be a consistently posted to these forums which is basically 'tell me everything that there is about a specific item and inform me if I should buy it', which in your case appears to be a Boer War Cap badge. You have apparently found one or more of these badges for sale, if you think the price is what you can afford and are willing to pay, then buy the item. If you think it is too expensive then do not buy it. Ultimately you are the one who decides. thanks, what is the price range for a general service? Hi ed, sorry I was on-clear on that last post. I am aware that there are quite a few types, brass ones made for at home use, ones they made on the journey, dark colored ones for the battlefield and ones that people made at their own expense. I seen examples of general brass online for around $100 and up. My parents have a friend that collects antiques and the odd ww1-ww2 item here and there. He just bought a big lot of cap badges/medals and other military related items. He had me over the other night and told me he was going to sell it all to pay off the Fenian raids medal he got in that lot. At the time I didn't think much upon the cap badges. He didn't say how much he wanted. I forget exactly what they looked like and am unsure if they were ww1 or Boer war. I will ask to take a look again and possibly make an offer. 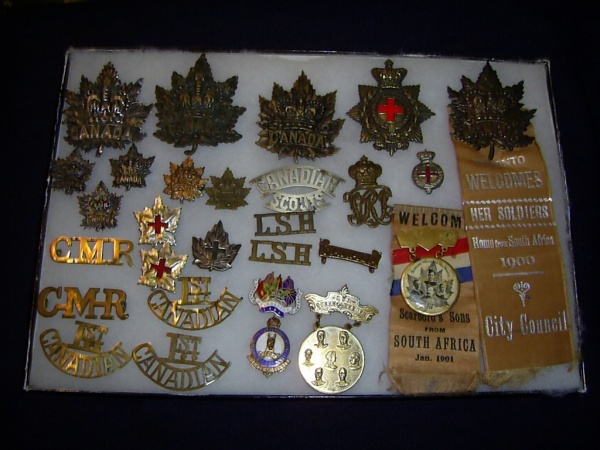 Whats the big difference between Boer war and ww1 general service cap badges? I looked online and looks to me like the shape of the leaf is different??? Thanks! that helps a lot! 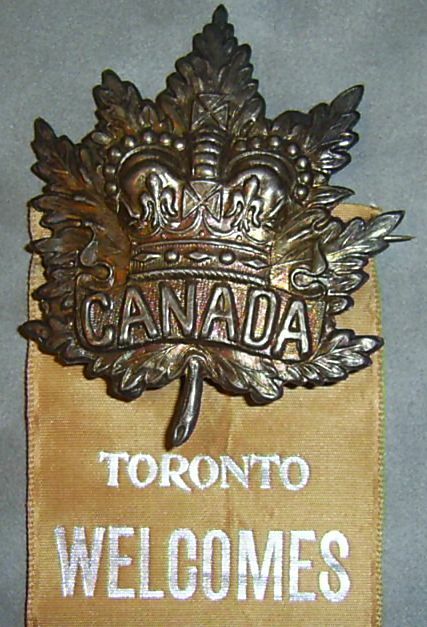 about how big is a Boer war era hat badge? Thanks!